Making your world sound better. The Aphex range is built on patented, peerless signal processing technology that adds life, body and warmth to all pro audio and prosumer applications: in music, video production, gaming, broadcast and – now – podcasting. 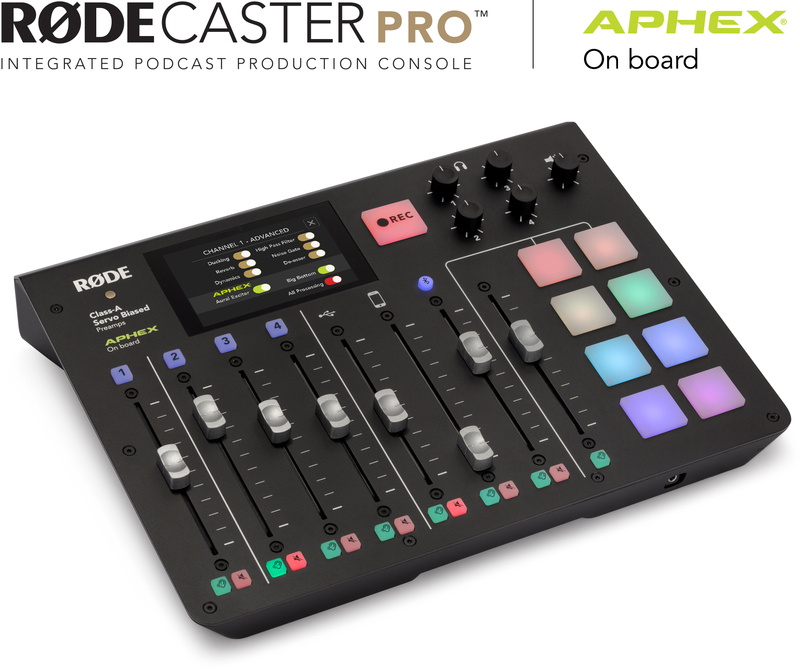 Such is its reputation Aphex technology is licensed into a variety of audio, entertainment and communications products – most recently into RØDE Microphones’ Aphex RØDECaster™ Pro Podcast Production Console. The Aphex Exciter technology was inducted into the TEC TECnology Hall of Fame in 2013. For over 40 years, Aphex has been at the heart of professional audio: recording and broadcast studios, radio stations, live events and installed sound.  It is a proven staple of top artists and bands, from Paul McCartney, Pink Floyd, James Taylor and Bruce Springsteen to Lenny Kravitz, Kanye West and many more; along with major broadcasts such as the Grammys and CMAs. For over 40 years, Aphex has been the secret to incredible sounding audio. Today, with its inclusion in the RØDECaster™ Pro, everyone with a desire to create podcasts and on-demand radio can enjoy the rich, creamy vocal tones of professional broadcasters.